If you want to sell your Toyota Hilux truck to an auto junkyard near me, you need to know that you can sell it as fast as within one day. How? We at Qldcarwreckers help you. We pay for your Toyota Hilux truck, and we will tow it free. As a leading Brisbane Car Buyer, our services are available all throughout Brisbane Qld, so you do not need to worry about whether you will be able to take advantage of our expertise based on your location. Find Toyota Wreckers Brisbane For Any Kind of Used Parts or Cash on Spot. We endeavour with every smidgen to pay the full amount of the truck’s value. Normally, that value will depend on its condition but in the case of dealing with wreckers that never mind about the vehicle condition. So you aren’t only enjoying the benefit of selling your truck as quickly as you possibly, with no stress or hassles. You are also going to get maximum dollars. 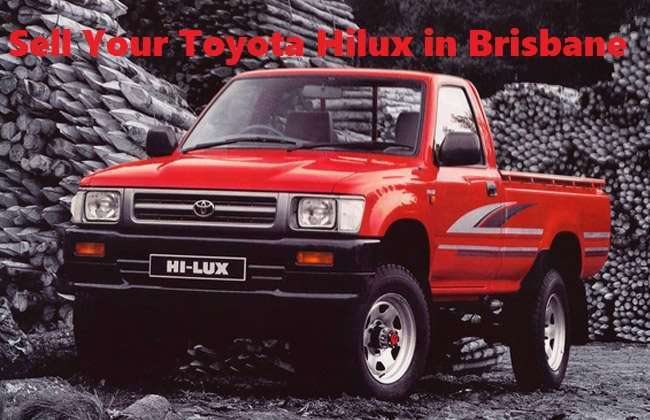 The amount you get paid for your Toyota Hilux truck can go all the way up to $9000. The price can vary with the age or the condition of the vehicle as well. Get in touch with us and we can come to you, assess your vehicle and pay you instant cash on the spot. You can choose the payment method if you have different requirements. We buy scrap trucks & we don’t have any particular preference for this serial number or that serial number of the Toyota Hilux. The same goes for the condition of your Toyota Hilux. Whether it has been in a crash or has been in a fire or flood, we will still buy it. The reason is simple. No matter how bad of a condition your truck is in. We will be able to salvage something from it, extracting value and goodness. We here at Car Wrecker are more than happy to pull your truck to our salvage yard entirely at our expense. And you can have access to this service no matter where you live in Brisbane as long as it is in the main centre. Contact us on 04 8131 3148 and speak to one of our friendly consultants. 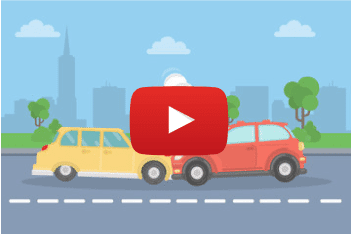 Or, you can spend 60 seconds and submit your vehicle details using the form on the right and we’ll contact you.